There are lots of easy ways to help provide funding for Glendale…including our tried and true Box Tops for Education, Tyson Project A+ labels, Amazon Smile and Coca-Cola Give. Raising money for Glendale is as easy as creating your shopping list! Labels collected are worth $.10 each. Schools can use Box Tops cash to buy whatever they need. There are hundreds of eligible food, food storage, paper and undergarment products. An incentive for Glendale parents is to submit 25 Box Tops using the form linked below to receive a coupon to a local restaurant or activity. Please ensure the Box Top has not expired. Print the form linked below and tape or glue 25 Box Tops to the form. Do not tape or glue multi-point labels / bonus points to the form. Multi-point labels DO count toward the 25. When the school gets reimbursed, the company doesn’t accept expired multi-point labels and/or ones that are directly attached to the form. Please place multi-point labels in a Ziploc bag and staple the bag to the form. Complete the information at the bottom of the form and have your student give the form to the teacher or the main office for redemption. Purchase Tyson Project A+ Support Your School products. Each label submitted earns the school 24 cents in cash! Clip the Tyson Project A+ Support Your School label. Drop labels off in the appropriate white bin outside the main office at Glendale. Give labels to the teacher, who will then give them to the main office at Glendale. Milk caps and labels collected were worth five cents each. The final submission of 1,221 milk caps/labels brought in $61.05 for Glendale. The same account is used on Amazon.com and AmazonSmile. Your shopping cart, Wish List, wedding or baby registry, and other account settings are also the same. On your first visit to AmazonSmile, select a charitable organization (Glendale PTC) to receive donations from eligible purchases before you begin shopping. The site will remember your selection and every eligible purchase you make at smile.amazon.com will result in a donation. 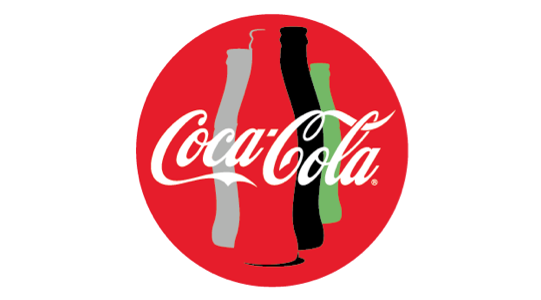 On your smartphone, go to Coke.com/give to get started with Coca-Cola Give. Donate by entering the zip code 55378 and selecting Glendale Elementary School Savage. Sign-in or sign-up and follow the steps.